Department of Art | Annie Donovan Featured in Pryme Magazine! Home » News » Annie Donovan Featured in Pryme Magazine! Annie Donovan Featured in Pryme Magazine! FSU Art MFA ’15 was featured in Pryme Magazine, a quarterly publication dedicated to instant film. 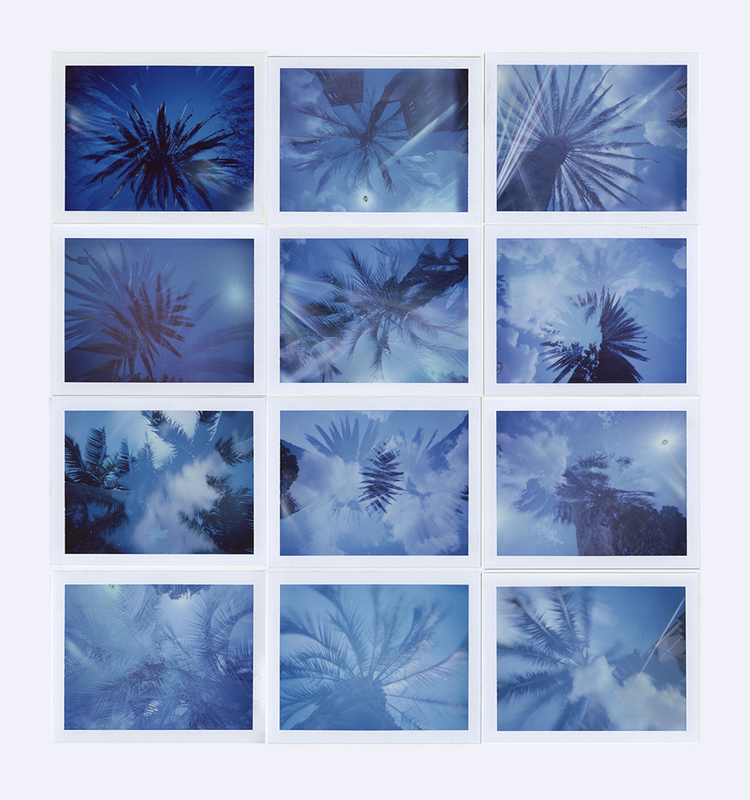 Annie Donovan’s photographic series “Kaledioscope” was published in their weekly blog. “Kaledioscope” is an ongoing project consisting of multiply exposed pinhole photographs.